Avatar Pic: I combined Lythiaren's Male Daydream body with Sif and Skinst's Green Nebula's looks. Permission was given to post. This is me in my dragon form, a Daydream/Green Nebula mix. Larger pic: http://dragonsofdivo.livejournal.com/2652.htmlThis is my wishlist: M - Male, F - Female, B - both gendersBlack Alt B, Gold B, GoN B, Holly B, all 3 Neglecteds, Ribbon Dancer, Ridgewing Tan F, Rosebud B, Seasonal - Winter B, Silver B, Snow Angel, Sweetling, Thunder M, Valentine, Vine Alt F, Yulebuck, and Zombies B. 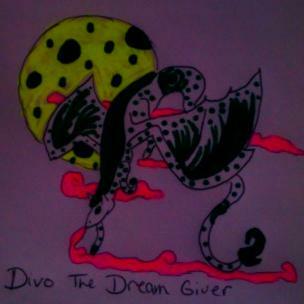 If my dragon is female, the name pattern goes like this: <name> of Divo.